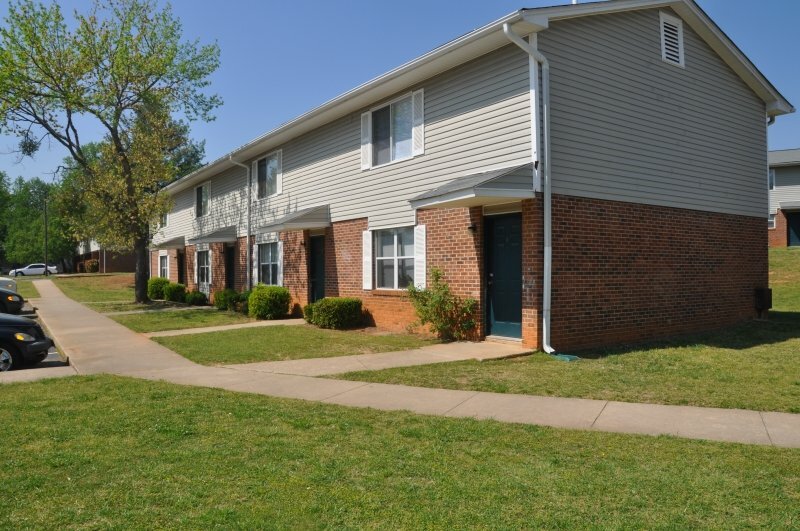 Twin Oaks Apartments apartments is an affordable housing community with 1 Bed(s) to 4 Bed(s) apartments units. 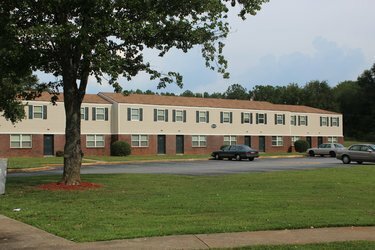 Holly Way apartments is an affordable housing community with 1 Bed(s) apartments units. 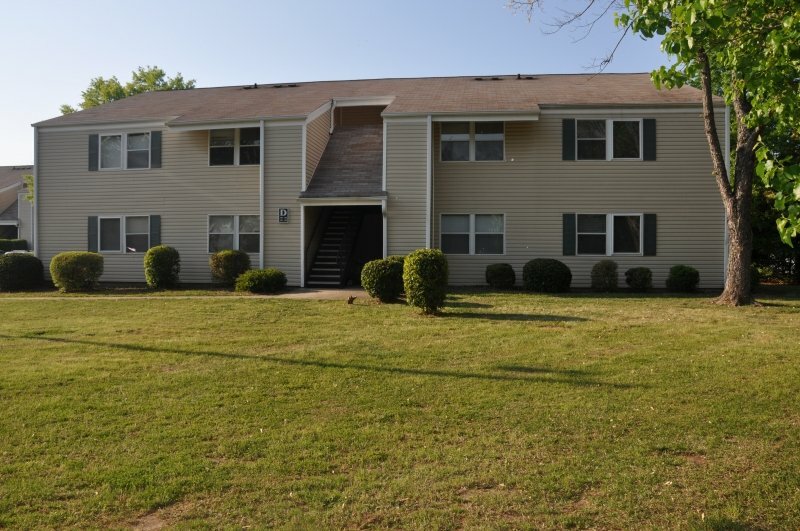 Foxwood A Limited Partnership apartments is an affordable housing community with 1 Bed(s) to 3 Bed(s) apartments units. 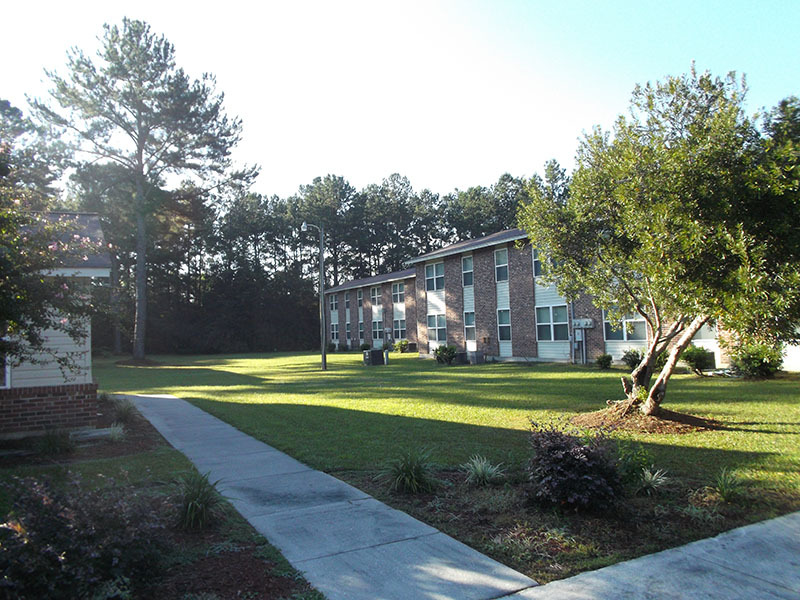 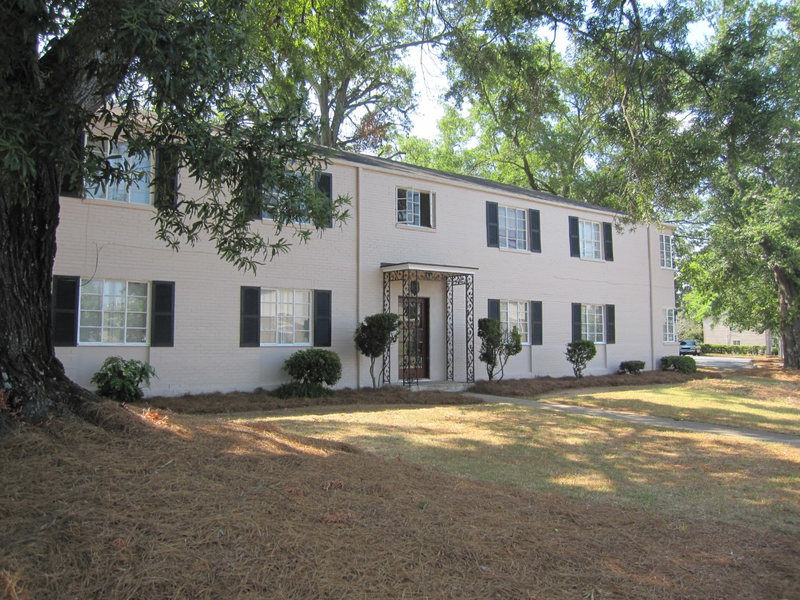 Leesville Gardens apartments is an affordable housing community with 1 Bed(s) to 5+ Bed(s) apartments units.